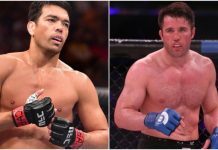 Earlier this month, we learned that the first semifinal bout of Bellator’s action-packed Heavyweight Grand Prix will go down on October 12, when reigning light heavyweight champion Ryan Bader battles Matt Mitrione at Bellator 205 in Uncasville, Conn. As it turns out, the second semifinal bout will occur the very next night, as Fedor Emelianenko and Chael Sonnen are set to battle on October 13 inside Long Island’s Nassau Coliseum. This news was first reported by Newsday. 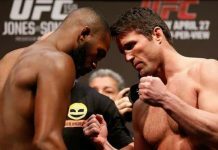 Chael Sonnen earned his ticket to the Bellator Heavyweight Grand Prix semifinals with a January decision defeat of former UFC light heavyweight champion Quinton “Rampage” Jackson. Emelianenko, meanwhile, secured his semifinal spot with an April knockout of former UFC heavyweight champion Frank Mir. 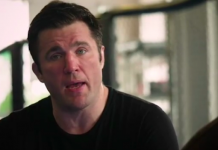 Sonnen and Emelianenko’s fight most definitely registers as one of the biggest Bellator has ever promoted. 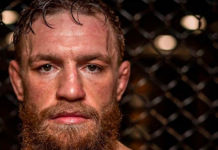 The winner of this fight is expected to battle the winner of Mitrione and Bader’s fight sometime in the twilight of 2018, or early in 2019. Whoever wins that tournament final bout will be crowned Bellator’s heavyweight champion. 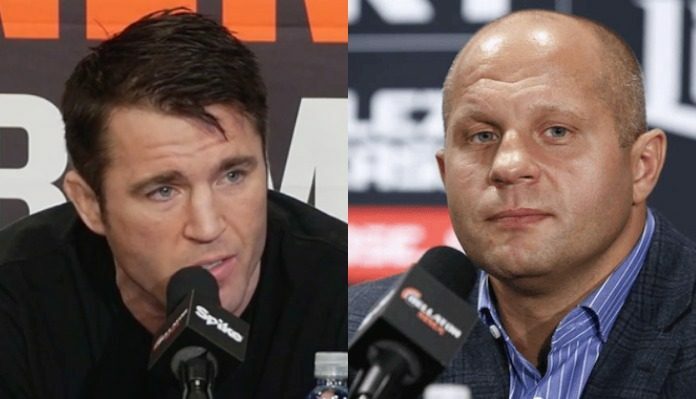 The promotion’s heavyweight throne has been vacant since Vitaly Minakov was stripped of the title for inactivity in May of 2016.
Who do you think will come out on top when the cage door closes on Chael Sonnen and Fedor Emelianenko on October 13? 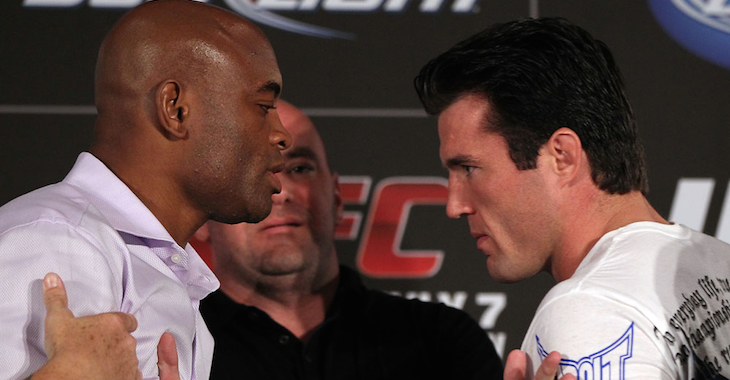 Do you think the winner will ultimately emerge as the Bellator heavyweight champ?